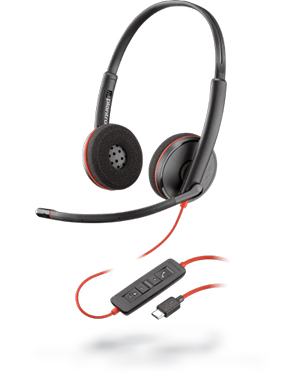 Plantronics Blackwire C3220 Stereo USB-C Headset is a high quality innovative corded UC headset that delivers the durability, comfort, and connectivity excellent for convenient usage in any industry today. Its durability serves as an investment for users since they get to make the most out of the function of the device. Its comfort on the other hand comes from the device’s structure first and foremost. Its headband is comprised of a lightweight metal material, making it easy for users to wear it for an entire day. 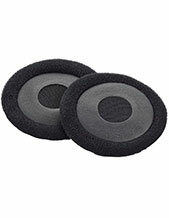 In addition to that, it also has soft leatherette ear cushions. And to top it off, it can easily be connected to devices through a USB connection. Plantronics Blackwire C3220 Stereo USB-C Headset can be used together with Plantronics Manager Pro, which is an additional software that can be used as a service and in the process improve the headset’s functionality. It offers top-notch audio quality through the collaboration of noise-cancelling technology, dynamic EQ feature, PC Wideband audio quality, and Hi-Fi stereo. Learn more details about this great headset by calling our company hotline at Australia wide 1300 131 133! Plantronics started out in the year 1961 and focused on developing and manufacturing lightweight headsets compared to the big, heavy, and bulky ones that are offered in the market in the 1960s. Courtney Graham, a United Airlines pilot, together with Keith Larkin who is also a pilot, are the proponents in the development of the lightweight headsets and in the process the establishment of the company, which was then known as Pacific Plantronics. 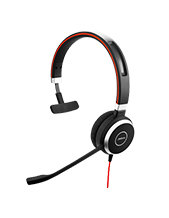 The first lightweight headset is the Plantronics MS-50. In August of 1988, Plantronics was incorporated. Throughout decades of operations, it has become one of the best designers, manufacturers, and marketers of business and communications audio products and solutions in the global market. 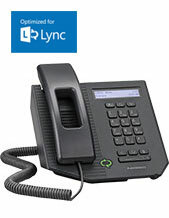 It is currently headquartered in Santa Cruz, California, and operates in the global market with the assistance of around 5,000 employed experts worldwide, together with many company partners, distributors, retailers, original equipment manufacturers, and service providers in 80 countries all over Europe, North America, and Asia Pacific Region. Headsetsonline Pty Ltd is an online store that completes transactions and orders through the site, Headsetsonline.com.au, where the company’s entire product portfolio is displayed. The site has become the venue for purchases and so has been ensured to be secured and enterprise-encrypted. It is integrated with green URL address bar HTTPS and GeoTrust True Business ID with Extended Validation. In fact, it has 256-bit identity authentication and 2048-bit root encryption that are security measures used by banks in order to guarantee that all transactions are remained private and all information are protected at all times. Headsetsonline has become incredibly popular for wholesaling and supplying audio and sound products and solutions. It started out as a new division under a reliable and top-notch enterprise known for delivering quality headsets to government agencies and corporations sectors since the year 1998. And the company continues to offer high quality products and solutions sourced from Australian distributors and not grey imports.